This past Wednesday marked the first day of opening session! I am honored that you have entrusted me, again, to represent the 11th District comprised of East Hartford, South Windsor and Manchester. During Wednesday's opening Day in Hartford, we heard from our new Speaker of the House, Joe Aresimowicz as well as Governor Dannel Malloy. As the governor pointed out in his State-of-the-State Address; this last year we passed measures that have protected thousands of jobs at Sikorsky Aircraft, United Technologies and Electric Boat and will be working this year to create even move jobs to strengthen the economy. I am also proud to announce that I have been appointed Deputy Majority Leader in the House and look forward to working with my colleagues across the aisle in order to ensure we push forward legislation that makes for a better Connecticut for our friends, our neighbors and our communities. Additionally, I will be returning to the Education Committee, Appropriations Committee and the Judiciary Committee. I will continue to keep you informed of the committees’ work, but I want to be sure that you have the tools necessary to stay informed yourself and allow your voice to be heard. The first is the CGA website, in which you can view the General Assembly's schedule of events, stream the House and Senate sessions online via CT-N, or track a bill. 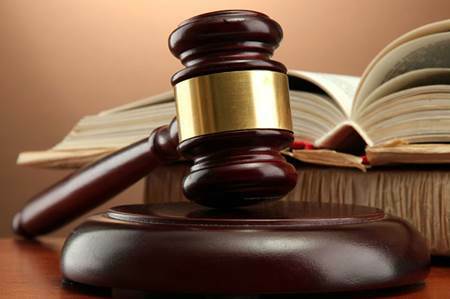 As proposed legislation becomes available, you have the ability to track any bill as it makes its way through the legislative process. You may visit this website to register to be a bill tracking user. Once you are logged in, you will be able to enter the bill number into the system. Whenever a change has been made to the bill's status, you will receive an email informing you of this change. 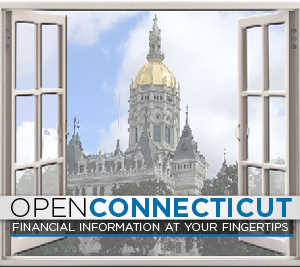 Also, in an effort to provide open and transparent government, please take a moment to visit the OpenConnecticut web site, which allows residents to track state government’s spending in real time. This new page, OpenPayroll, will provide residents with up-to-date data for every state employee, including salaries and overtime pay. This system provides more transparency than updating salary information only once annually, which is how it has been done in the past. I am dedicated to keeping the state government transparent, abolishing corruption, and holding elected officials responsible. Residents and businesses deserve to be fully informed of the state spending and OpenPayroll will help do that. And while we may have started a new session this past Wednesday, many laws from our last session that took effect January 1, 2017. To view a complete list, please click here. And finally, in a continued effort to get more of our neighbors, friends and loved ones connected to the on-goings in the district and around our state, allow me to make an ask: Below you will see a “Tell a Friend” sign that will give you the ability to share this request, simply by inputting their email address. Please keep in mind that this does not automatically sign them up for notifications, but instead will give them the information and the opportunity to decide whether or not they would like to be, and stay, connected.